Rolf Harris has arrived at a London court, where he is due to stand trial on 12 counts of assault. 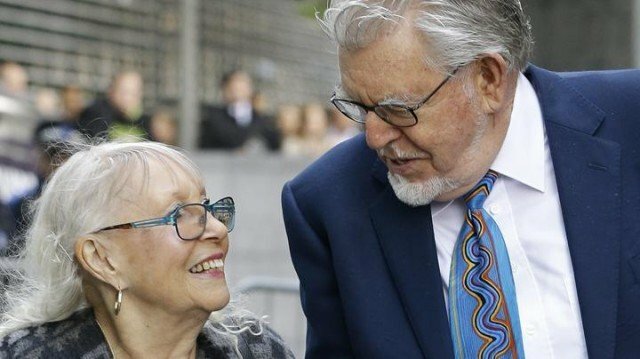 Rolf Harris, 84, was accompanied at Southwark Crown Court by his wife, Alwen Hughes, and a security team. He denies assaulting four girls, the youngest of whom was seven or eight and the oldest 19, between 1968 and 1986. Jury selection was expected to begin on Tuesday, with the prosecution case set to open later in the week. The entertainer entered not guilty pleas at a hearing in January. Rolf Harris’ trial is expected to last for more than six weeks.